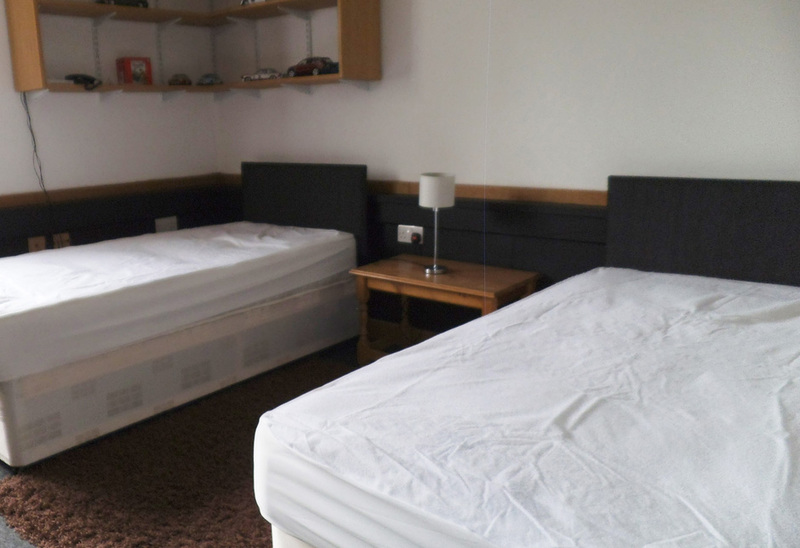 The Mud Bunk - Self-catering private accommodation for up to 6 people in the heart of The Pennines. 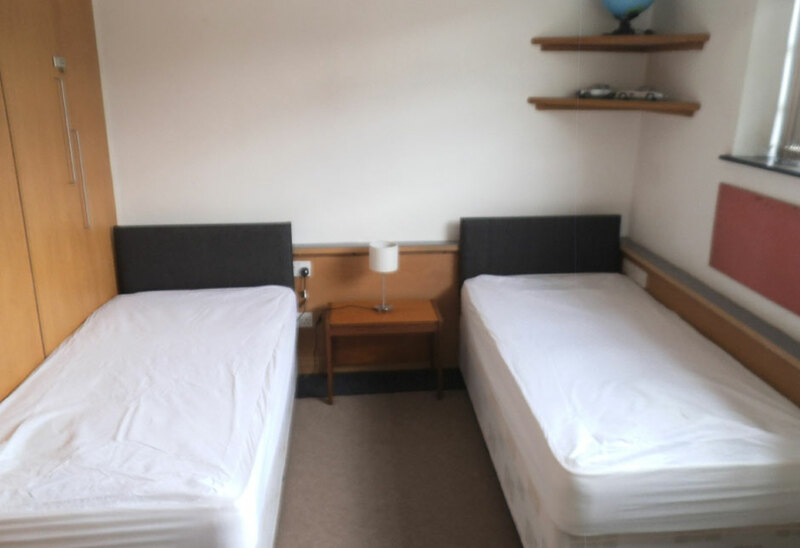 Surrounded by beautiful countryside, this cosy property offers free Wi-Fi and a fully equipped kitchen including a washing machine and tumble dryer. We have seen a niche in the market! Have you ever been on a big hike or ridden your bike in inclement weather, mud up to your eyeballs and nowhere to go to get clean, warm and dry? Look no further – we welcome muddy guests! 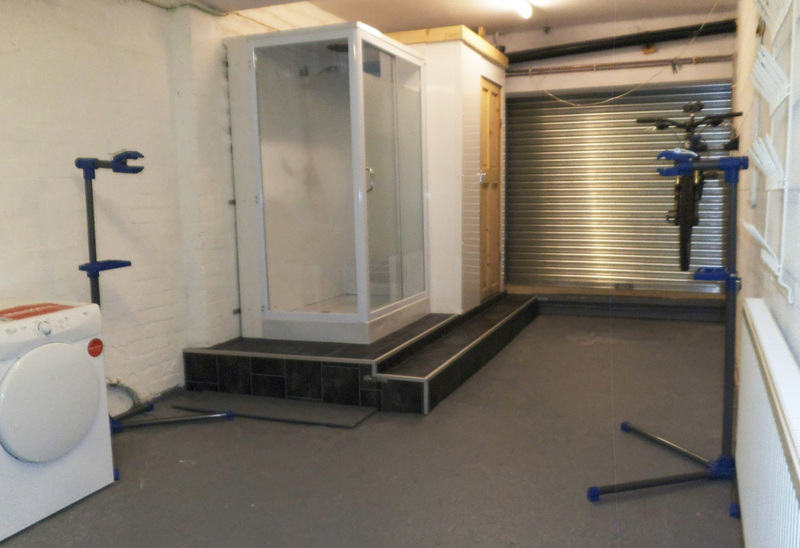 We can provide you with an ultra-safe indoor space for all your equipment, with bike stands for fettling, fixing and cleaning. 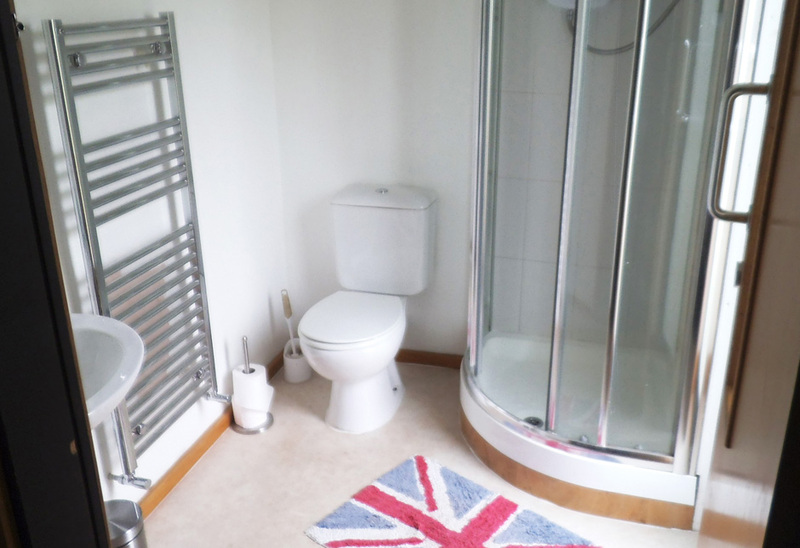 A power shower for you and a power hose for your pride and joys! Once clean, you can step into the rest of the house and make yourselves at home. Or why not get spruced up and sample the local delights of Todmorden? 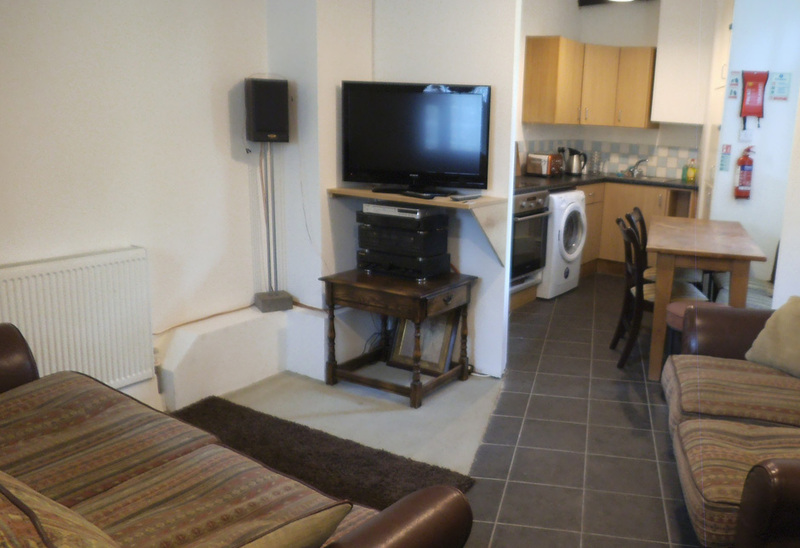 The Mud Bunk is a terraced property, very cosy and compact, making it an ideal retreat perfect for walkers, cyclists and nature enthusiasts, the town of Todmorden is an attractive and interesting town. 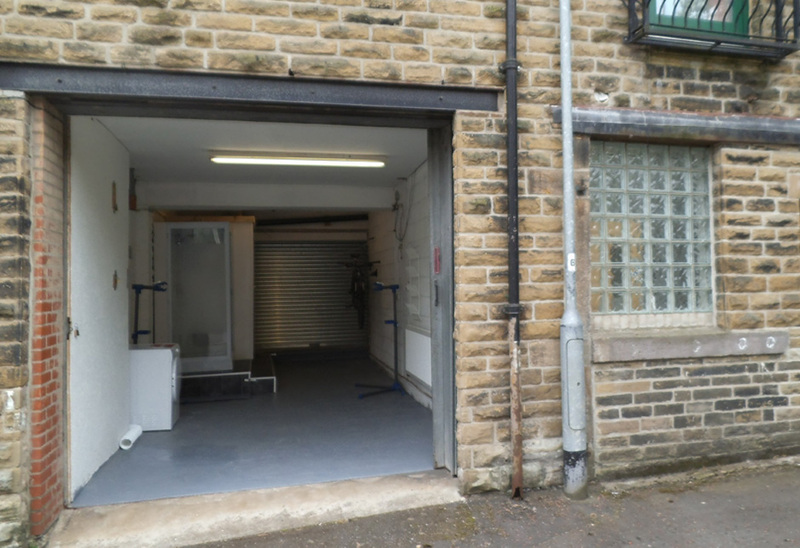 Todmorden is a market town in the area of Calderdale, just under 5 miles from the popular destination of Hebden Bridge, in the middle of fantastic scenery provided by the three valleys which surround it, and which offer great opportunities for walking, cycling and riding. Walk to the impressive Stoodley Pike, built to commemorate the end of the Napoleonic Wars, or take a gentle stroll on the canal towpath taking in the award-winning Fielden Wharf. Todmorden has a rich industrial history, and today offers an excellent selection of cafes, shops and pubs. 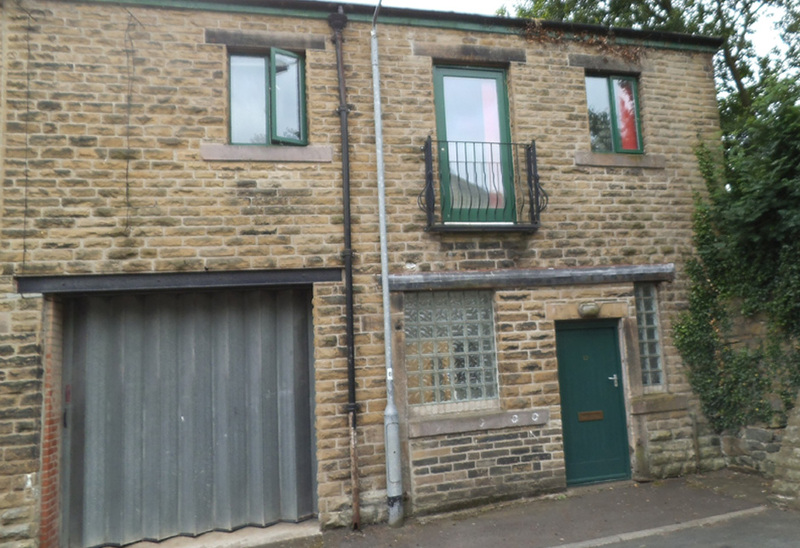 Just a few miles away, Hebden Bridge is a quirky town with a relaxed air, and further amenities. A charming blend of town and country living.